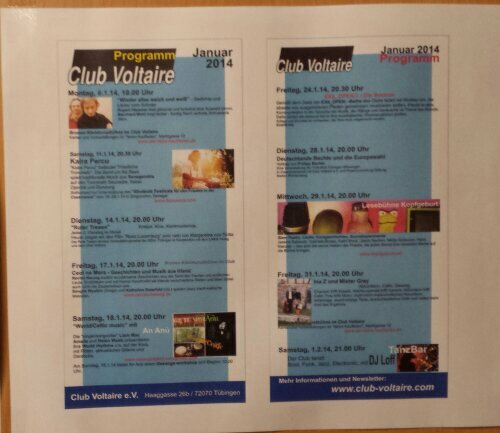 Regular Weddings, Events, Tours in Ireland and Germany. 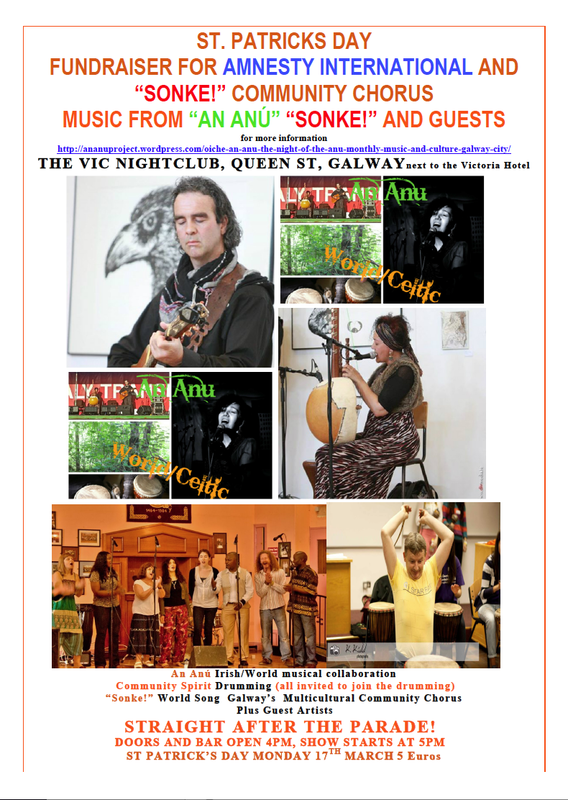 An Interactive Cultural Event featuring musicians and speakers from the African Diaspora in Galway, with Sonke and An Anú. this follows straight on on from the City Council’s opening. Food and wine, candlelight and entertainment. 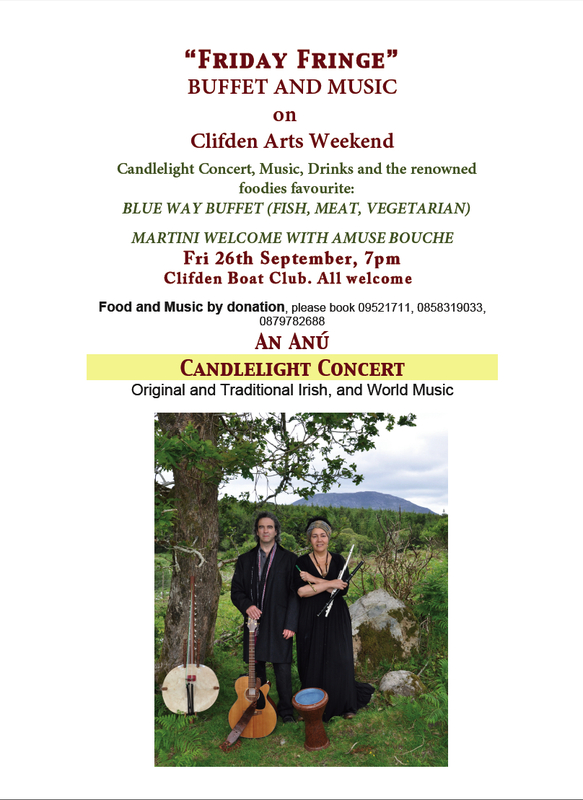 Supper and live music with An Anú, Sonke and friends, at the Presbyterian Church, Queen Street Galway City. Mon March 17th 7.30pm The House Hotel, Galway. 14th September 2013 10pm, all Ireland Permaculture Gathering 2013, Claire galway. 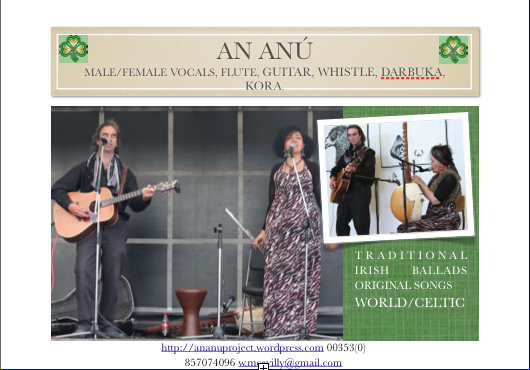 12th September 2013 10pm, Sean Agus Nua Ethnic Music Night, Áras Na Gaeilge, Dominick Street Galway. 4th August 2013, An Ton Studios, Gort/Kinvara Lugnasagh Festival 9pm. Watch this space for more information..